The J-Pop Summit, a yearly Japanese cultural festival, is coming to San Francisco on Sept. 9 and 10 and bringing oodles of noodles and broth to the Ramen Summit 2017. Marufuku Ramen, Hinodeya Ramen Bar, Yoroshiku, Nojo Ramen Tavern and Orenchi Beyond will dish out some slurpy goodness, including Tonkotsu, Miso, Shoyu and Tsukemen ramen. So far, more than 1,600 people plan to attend the event at the Fort Mason Center at 2 Marina Boulevard, but a whopping 20,000-plus have expressed interest on Facebook. 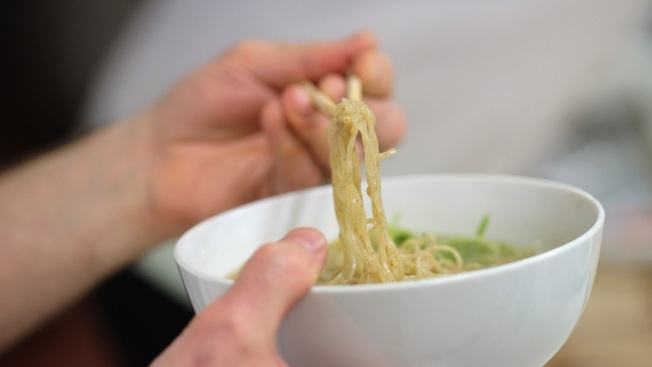 Gourmands can sample ramen bowls for $8 apiece, but need to pay a $35 admission fee to enter the J-Pop Summit, where Japanese fashion, film, tech and music will be showcased.